***REDUCED REDUCED REDUCED***A OWNER'S DREAM. GORGEOUS, ELEGANT & SPACIOUS. ENTERTAINERS BACKYARD. 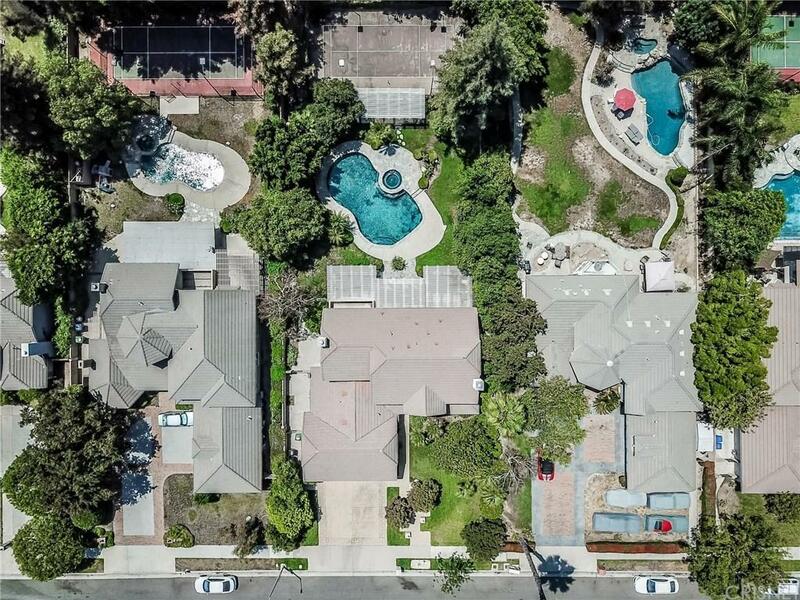 THIS 5+4 ESTATE BOASTS 3310SQFT LIVING SPACE AND OVER 17,500SQFT LOT SIZE. 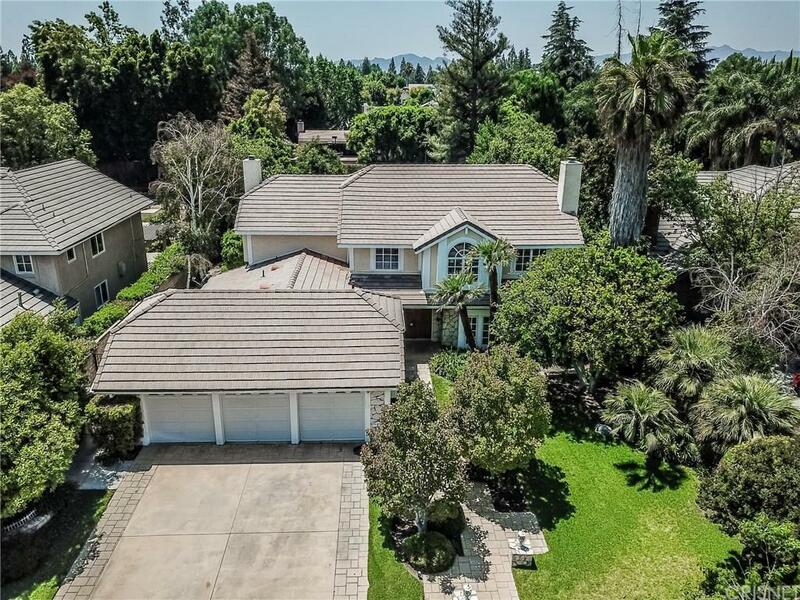 FORMAL DINING RM, FORMAL LIVING RM, FAMILY RM w/WET BAR, EXPANSIVE ISLAND KITCHEN WITH BUILT IN BREAKFAST COUNTER, PANTRY, SUBZERO FRIG, STAINLESS STEEL SINKS,AND OTHER APPLIANCES. SMOOTH CEILINGS, RECESSED LIGHTING,CEILING FANS, PLANTATION STYLE SHUTTERS, WOOD CABINETS, CENTRAL AC/HEAT, AND MUCH MUCH MORE. THE SPACIOUS MASTER SUITE COMES WITH PRIVATE BALCONY, WALK IN CLOSETS, HIS/HER SINKS, TUB, PRIVATE SHOWER, AND MORE. 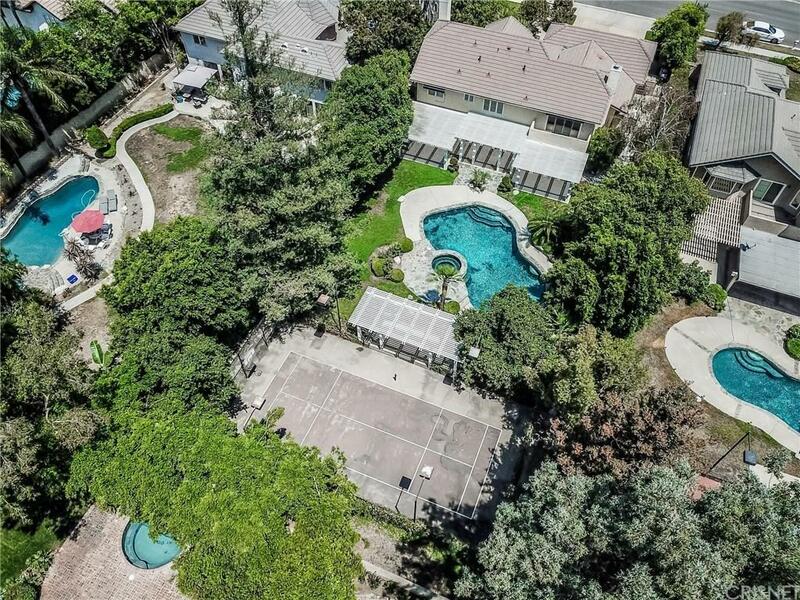 IMMACULATELY LANDSCAPED ENTERTAINERS BACKYARD COMES WITH POOL, SPA, BUILT IN BBQ, DUAL PATIO w/PATIO COVERS, PRIVATE TENNIS COURT w/LIGHTS, AND A BASKETBALL HOOP. HOMES COMES WITH TONS OF CLOSET SPACE.. 4BEDS UP, 1 BED DOWN w/FULL BATH. ATTACHED 3 CAR ROLL UP STYLE GARAGE. READY TO MOVE IN. Sold by Silio Lazaro BRE#01816803 of General Realty Group,Inc.. Listing provided courtesy of Steve Kim DRE#01816803 of Best Realty & Investment, Inc..